Many vapers will start off on a nicotine strength that suits their smoking habits to avoid having nicotine cravings and turning back to cigarettes. 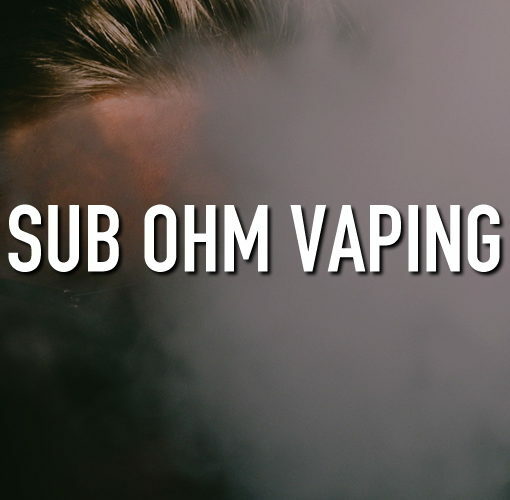 Once they have been vaping for a little while and have comfortably made the switch, many will choose to drop their nicotine strength, with the aim to eventually drop nicotine altogether. Why Drop Your Nicotine Strength? 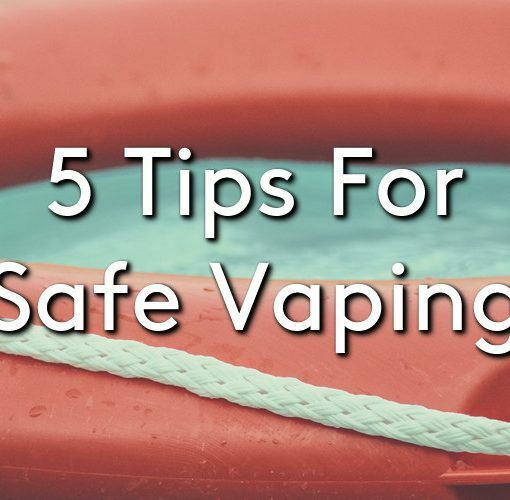 As you adjust to vaping it is easy to stick on the same nicotine strength indefinitely. However, nicotine is still a harmful and addictive substance and so dropping your intake over time is a beneficial move. You may also find that getting a new device may require moving to a lower nicotine strength. For example, moving from a mouth to lung tank to direct to lung tank or getting a more powerful sub-ohm device can mean that the e-liquid you are currently using may feel harsher and hit your throat harder. Why Should You Drop Down Over Time? Although it is true that some people can quickly drop down to a 0mg, especially those who were light smokers and started vaping on a lower nicotine strength. However, dropping your nicotine strength too quickly can lead to cravings and can unfortunately result in returning to cigarettes. For this reason, e-liquids come in a variety of strengths, allowing the option to drop down slowly in smaller increments while still using your preferred brand and flavour. Many 50/50 e-liquids offer various nicotine strengths, for example, 3mg, 6mg, 12mg and 18mg. Some will also offer selected flavours in a 0mg. It is always a good idea to pop in to your local vape shop and speak to a member of staff who can offer advice and tips for dropping your strength. You may find that when you first start using a lower nicotine strength you are vaping a little more than usual, this is just your body adjusting and should even out over time. If you experience strong cravings and are worried that you may turn back to smoking, do not feel defeated. You may just need a little more time on the higher strength and can always try again at a later date. If you are considering moving to a lower nicotine strength, pop in to your local Evapo vape shop and speak to a member of staff, or visit our blog to read more advice, news and reviews. What Is A: RBA, RDA, RTA, RDTA?